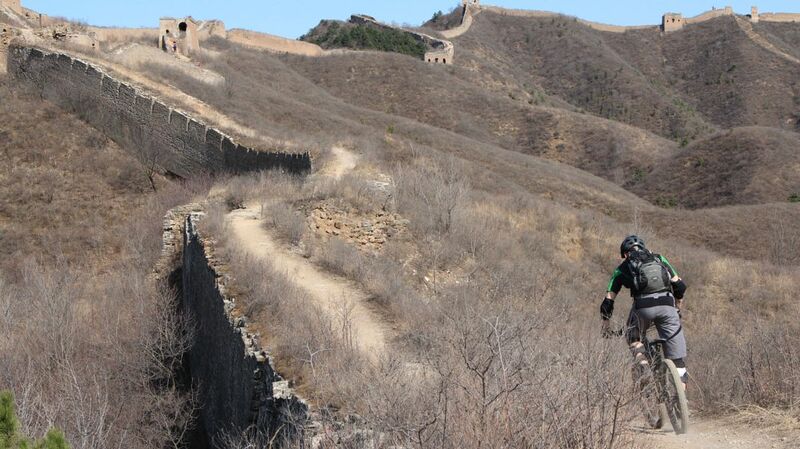 In 2013 Kevin moved to China and found himself again in a young and growing bike scene. When he was asked to build up the Liteville Enduro Team in China, Kevin did not hesitate. On his 301 or 601 he hits the trails in China and he is always happy to take you with him. 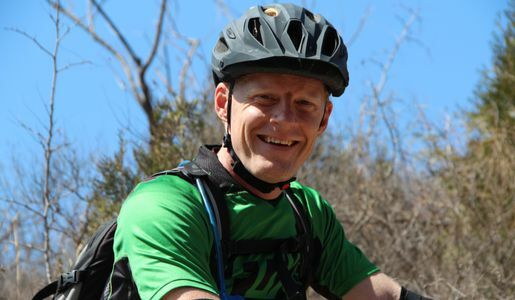 Kevin is riding bikes since the early 90s and since then has lived on five different continents. On every one of them he found his favorite trails, from his home in southern Germany to the Andes of South America, from the classics of the United States to the highlands of South Africa. Arsenal is – despite his nick name rather makes you think about soccer- a full blood biker. 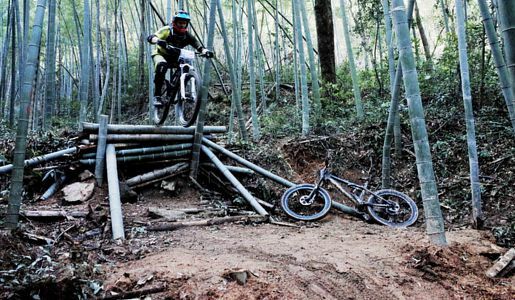 He has succeeding several times at DH and Enduro races China. Besides he always worked in the bike sector. 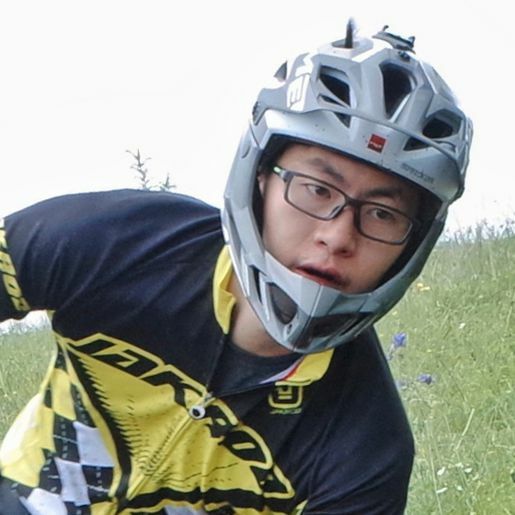 Since end of 2016 Arsenal works for the Chinese Syntace Liteville partner, the weekends he still spends out on the trails as Team Rider. 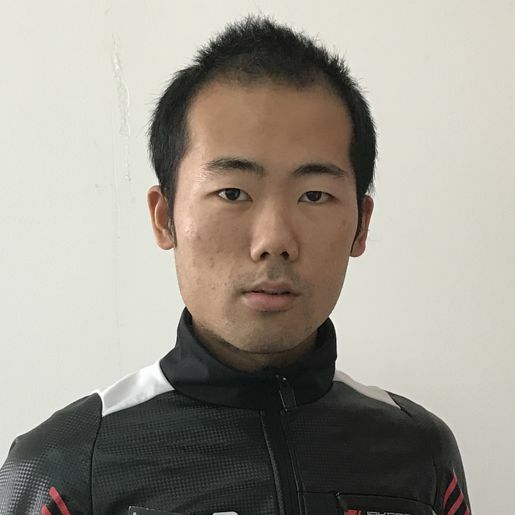 Muma is one of the Bike pioneers in China. Already in the 90s he started off as a trial biker and moved to mountain biking later, then quickly got into Enduro. 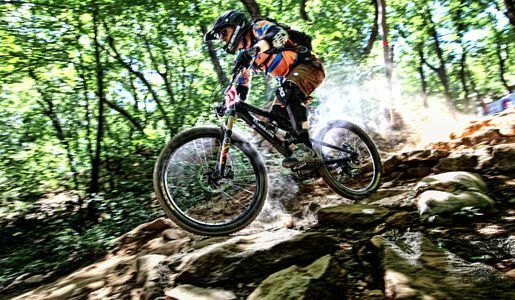 Muma organizes the “Beijing All Mountain League”, the most popular MTB Enduro race series around Beijing. You was attracted by cycling at the young age of 3 years. During school age, riding bicycle became one of his best loves and he started to ride MTB out in the mountains at 17. In his college period, he started to enter MTB races and won several titles. You was born in a sports family and has big talent in sports, his father is one of the best field hockey coaches (player) in China. 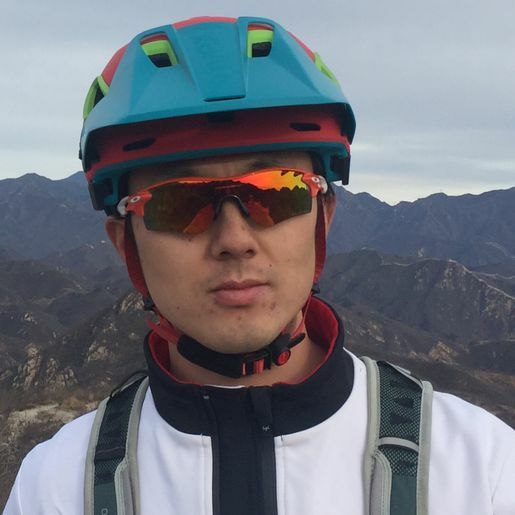 A native Beijinger, started to ride MTB and trail bike since 1997. From 2001 Li was registered as a professional athlete in China and He was sponsored by a famous local bike brand. 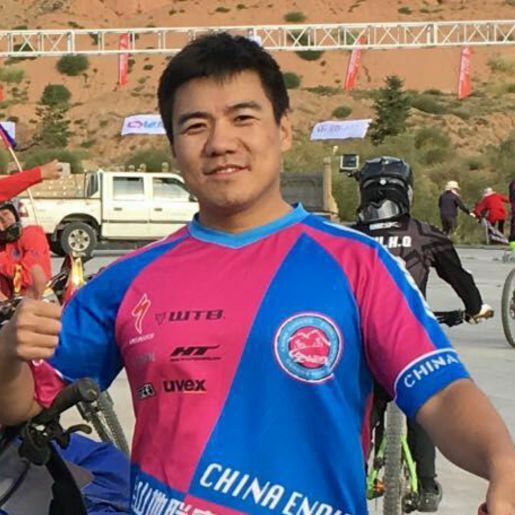 He attended National Championships and won the 3rd place in Anta National Extreme Games.